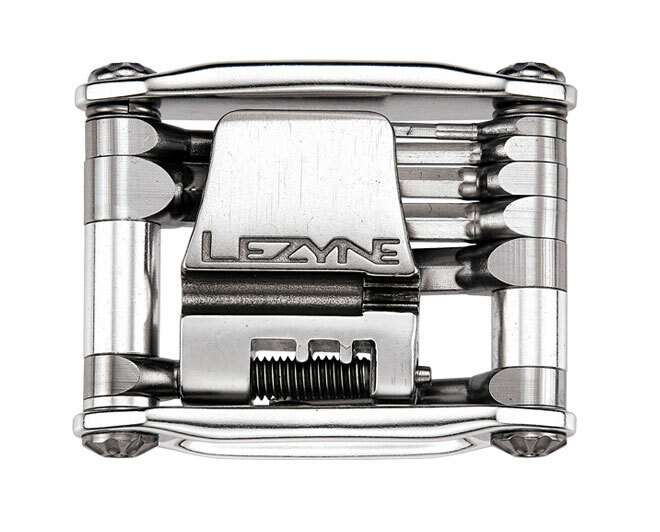 Lezyne Stainless tools are functional, lightweight and durable tools ideal for roadside or trail-side use. The forged aluminum side plates are lightweight and easy to use while wearing gloves. The stain- less steel bits and fastening hardware are extremely durable and corrosion resistant. Forged, Center-Pivot bits increase tool rigidity and improve ergonomics. 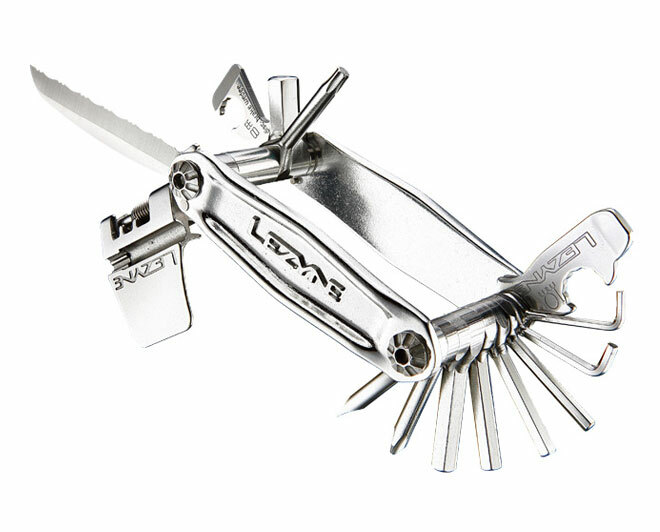 A cast steel chain breaker works with 9/10/11 speed chains and has 3 integrated spoke wrenches.